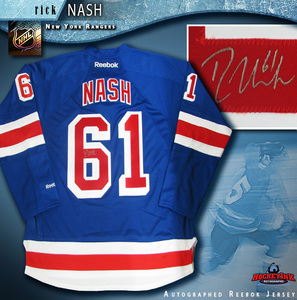 NHL Auctions and the MeiGray Group are giving you the chance to bid on practice-worn NHL jerseys!! 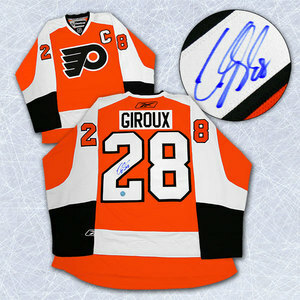 Choose from jerseys worn by Jay McClement, Shaonne Morrisonn, Kamil Kreps, Jeff Schultz and more!! NHL Auctions and the St. Louis Blues are giving you the chance to bid on a chance to play or coach with the Blues!! Bid on this once-in-a-lifetime opportunity to join Blues greats of yesterday and today as they help raise money for an outstanding cause. On Friday, May 7 at 7:30pm, a number of Blues players and other St. Louis sports icons will be playing in a charity softball game to benefit Officer Matt Crosby and his family through Responder Rescue. Officer Crosby of the Rock Hill Police Department was wounded in the line of duty on April 8, 2010. NHL Auctions and the St. Louis Blues are giving you the chance to own a Brett Hull signed St. Louis Blues jersey!! St. Louis Blues Game-Worn Jersey Auction!! NHL Auctions and the St. Louis Blues are giving you the chance to bid on game-worn jerseys from the 2010 NHL Premiere in Stockholm!! Choose from jerseys worn by David Perron, David Backes, TJ Oshie, Paul Kariya and more!! 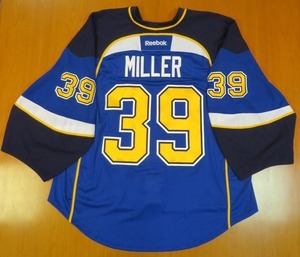 St. Louis Blues Game-Worn Jersey Auctions!! 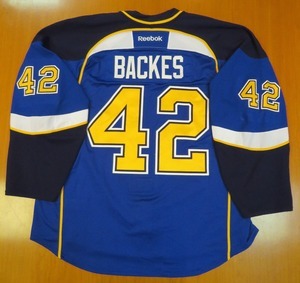 NHL Auctions and the St. Louis Blues are giving you the chance to bid on jerseys worn by your favorite Blues player!! 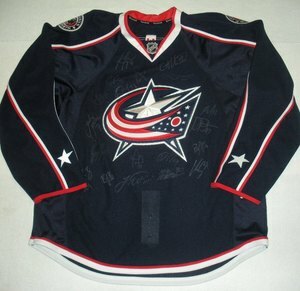 Choose from jerseys worn by Andy McDonald, T.J. Oshie, Paul Kariya, Chris Mason and more!! 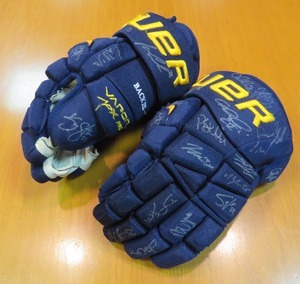 St. Louis Blues Charity Auctions!! NHL Auctions and the St. Louis Blues are giving you the chance to bid on unique St. Louis BLues memorabilia and experiences!! Choose from a Paul Kariya signed jersey, David Perron signed canvas, Al MacInnis signed puck, game-worn Erik Johnson jersey and more!! Proceeds benefit the St. Louis Blues 14 Fund!! NHL Auctions and the MeiGray Group are giving you the chance to bid on game-worn NHL jerseys from the St. Louis Blues and Atlanta Thrashers!! Choose from jerseys worn by Andy Sutton, Jamal Mayers, Eric Brewer, Todd White and more! !